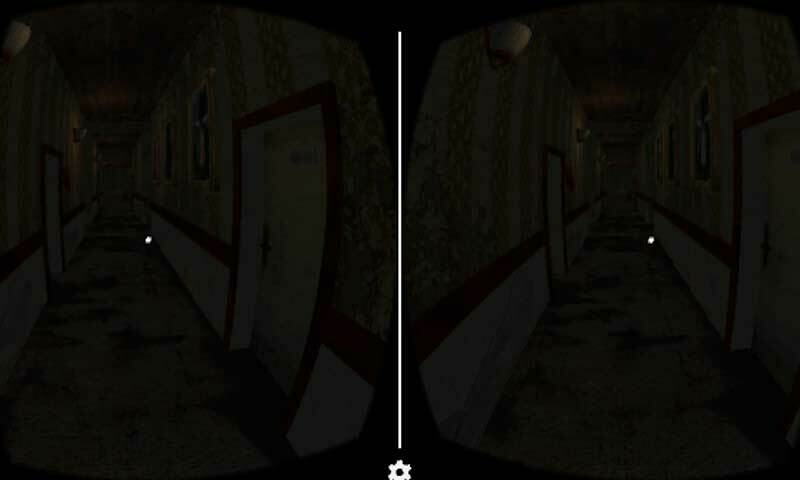 Virtual reality horror games have quickly gained popularity among gamers after Google introduced their first VR headset prototype, the Google Cardboard, back in 2014. Now, for the past two years developers of vr horror games have been busy working on their projects and we can already enjoy some of the most insanely terrifying games like Silent Home, 11:57, House of Terror and Sisters, just to name a few. 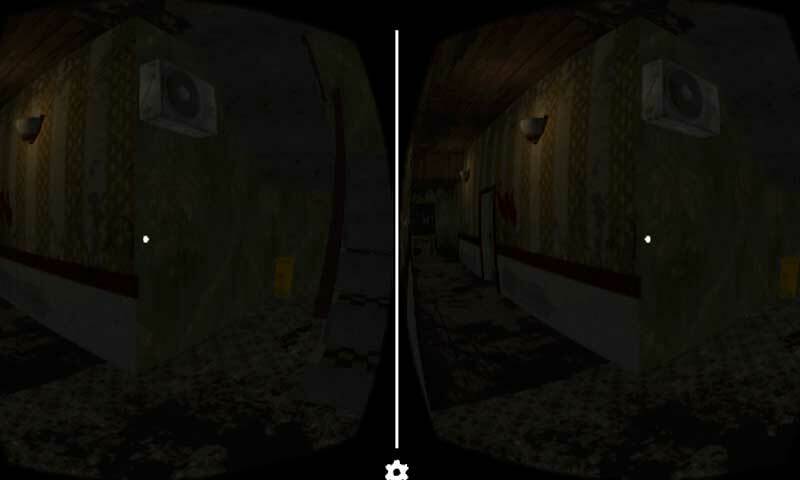 These games, coupled with my overall fascination in virtual reality technology, have inspired me to start developing my own vr horror game for Android phones. The game is called Haunted Motel. I don’t remember the exact date any more, but I think it’s safe to assume that I started developing Haunted Motel somewhere in the second half of May, 2016. I know this because, earlier that month, I had published a very basic how-to guide on virtual reality game development. On a side note, I didn’t intend to give the game a lame name (wow) such as this. At first, I was considering a fancier name like the Lakeview Motel, but because it’s a demo, I figured Haunted Motel will work just fine for the time being. That, and I was just too eager to publish it on the Play Store to bother with the tedious name picking process. Why do I say the game is still a work in progress? Because I don’t plan on ending the game any time soon! In fact I’m hoping to get enough feedback and NEW ideas from gamers themselves and implement those directly into the game as we move forward. I think it would be epic if this project would turn out to be a kind of social vr horror game where anyone can add a piece of their imagination. Of course I am going to add more content to the game on my own as well, but that requires time and being “in the zone” which is, unfortunately, kind of rare to happen these days. Come to think of it, adding other people’s ideas will require the same amount of work, if not more. Damn. Anyone willing to lend a helping hand? At this point, I am still unsure where the game will “end up” as I am planning to, eventually, leave the building altogether and get the player on the streets. You know, Silent Hill style, but as a vr horror game. As of right now the game doesn’t have a decent storyline. Instead it’s meant to kind of show off my skills as a game developer in general. The only real story that I have added into the game so far is the note which you can find under the main staircase. In the note the motel’s administrator briefly welcomes a newly appointed janitor. That said, the game starts after you’ve entered the motel building. To your right you can see the administrator’s office (locked) and to the left there’s a small storeroom with a bloody newspaper on top of some shelves. As you move forward, you’ll eventually find yourself in the center of the building with stairs going to the 2nd floor (unfinished) and two narrow corridors leading both left and right. At the end of these corridors, on both sides, there’s a small room where people can hang out and smoke a cigarette, for example. Each corridor leads to two additional apartments so on the 1st floor there are a total of 4 apartments. But since it’s a demo, you can currently only enter one of them. It’s up to you, the player, to figure out how to enter that room. All I can say at this point is that you will first need to enter the administrator’s office where you’ll find (surprise surprise) a key. It’s not really that difficult. 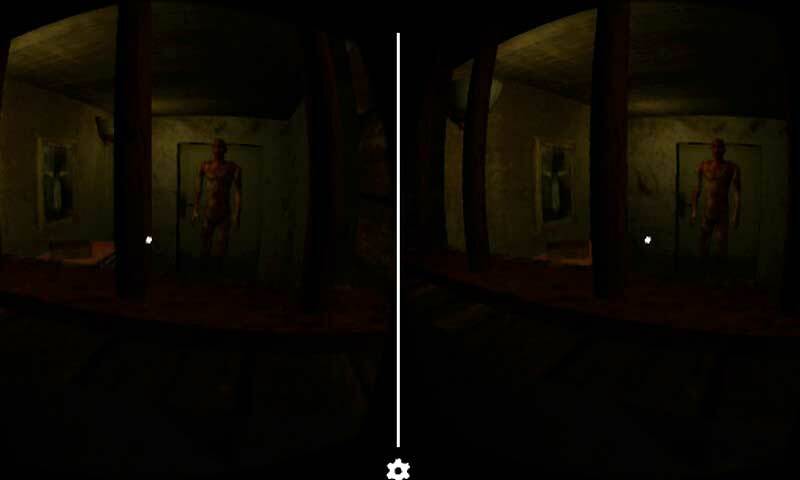 In the demo the player has a chance of meeting a ghost. Well, sort of. While you can’t interact with it directly, it is supposed to scare you from afar. For those afraid of jump scares, you’re in luck because right now there aren’t any. Promise. While not directly hinted throughout the game itself, the ghost is in fact a burned man who died in a fire a few years earlier. The 2nd floor is still unfinished, but *spoiler alert* there will be a room completely burned down. This is where the guy used to live. Anyone care to tell his story? For the more observant bunch, I’ve added a few subtle clues on the noticeboard in the main hallway. These should give you an idea on what to expect from the vr horror game in the future. You will have to actually play the game though. I’m not going to reveal anything else. And, as I said earlier, I am eventually hoping to be done with the motel building and put the player on the streets where they can wander around and enter other, more interesting houses.